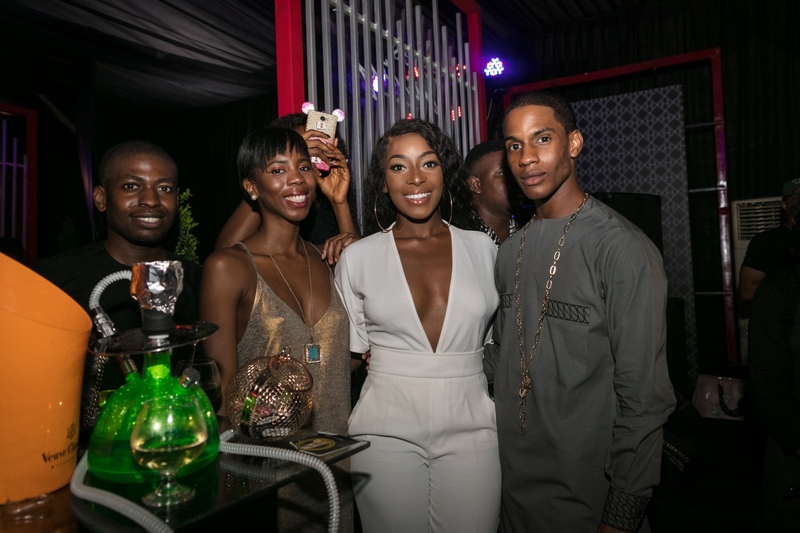 Held at uber upscale event centre, Eko Atlantic, the invite only event was anchored by renowned hypeman and host, Jimmie. 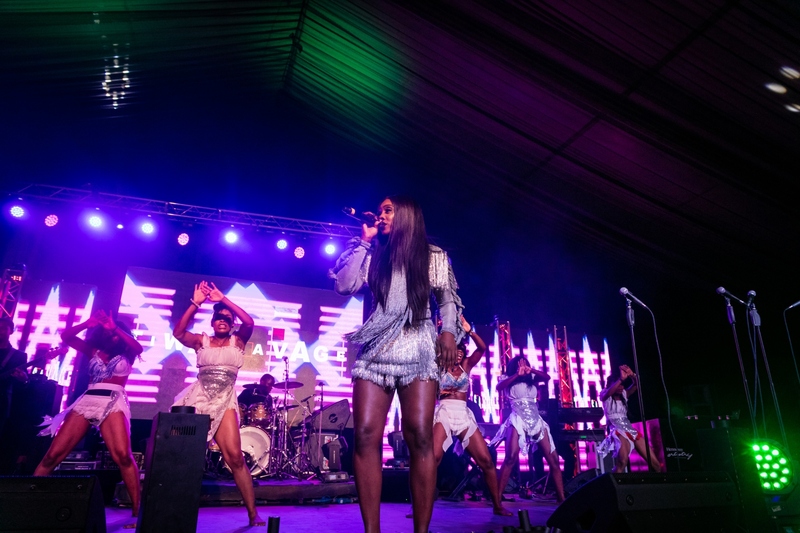 The concert played host to over a thousand consumers who were treated to a carefully curated show headlined by King of Afro-Dance Hall-Timaya, versatile rapper/songwriter- Falz, Voice of the street and legendary rapper, Olamide and New School King – YCEE. 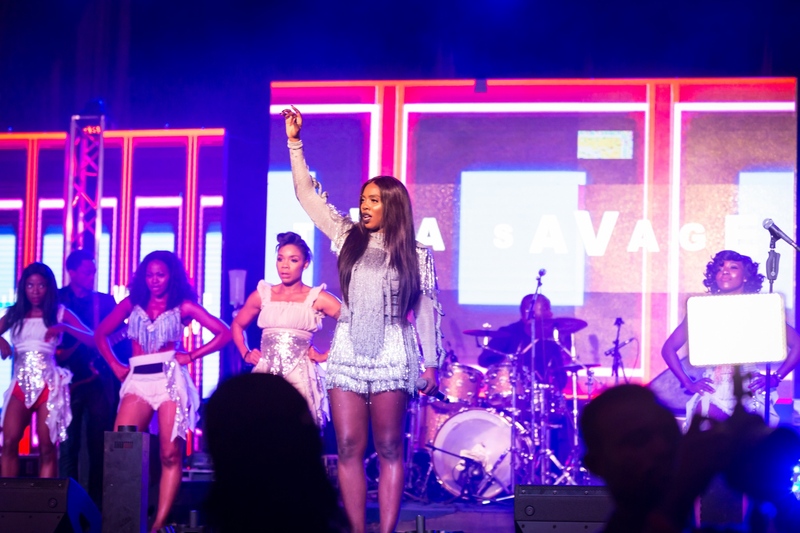 Supporting acts included Mavin Record Queen, Tiwa Savage, Mayorkun, Small Doctor and Patoraking. 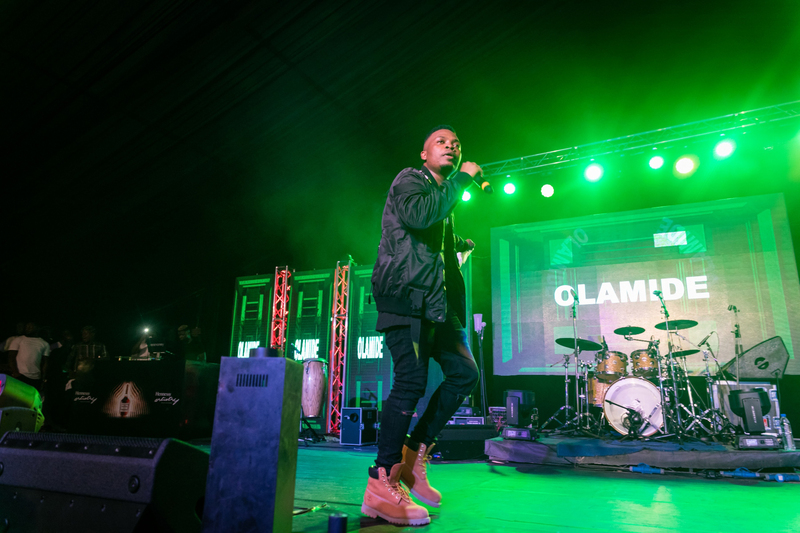 Some unforgettable moments includes the introduction of YCee’s performance by a mascot of Drummers and the crowd couldn’t hold back their excitement when they saw Falz drive on stage in a vintage Mercedes dubbed from his popular hit single “SoftWork” || “…we came through in a mercedes…“. 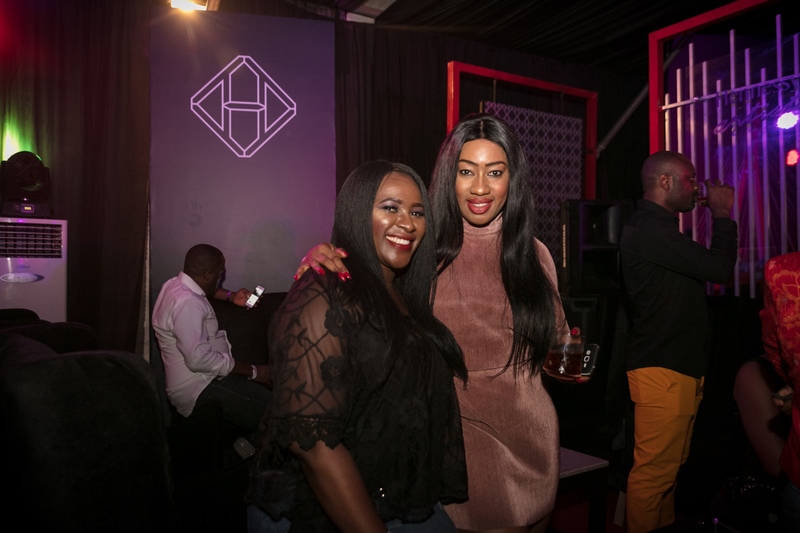 In between all performances, guests were treated to special complimentary Hennessy cocktail blends as well as the diverse variances of the cognac. 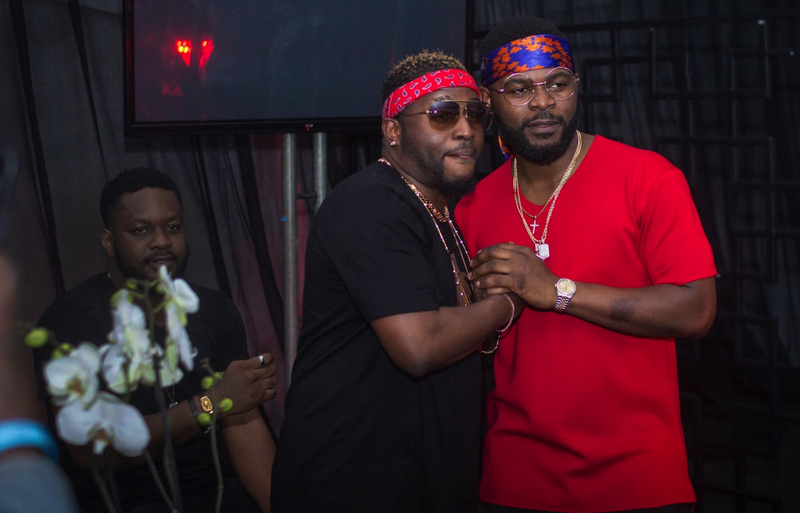 The concert was closely followed by an After Party which was held down by Lagos’ hottest DJ Neptune and DJ Consequence who took the already thrilled consumers on a musical journey of Throwback trap tracks, contemporary afro beats, hip-hop, pop and soul leading to the close of what could be the most historic night in the history of Nigerian entertainment. 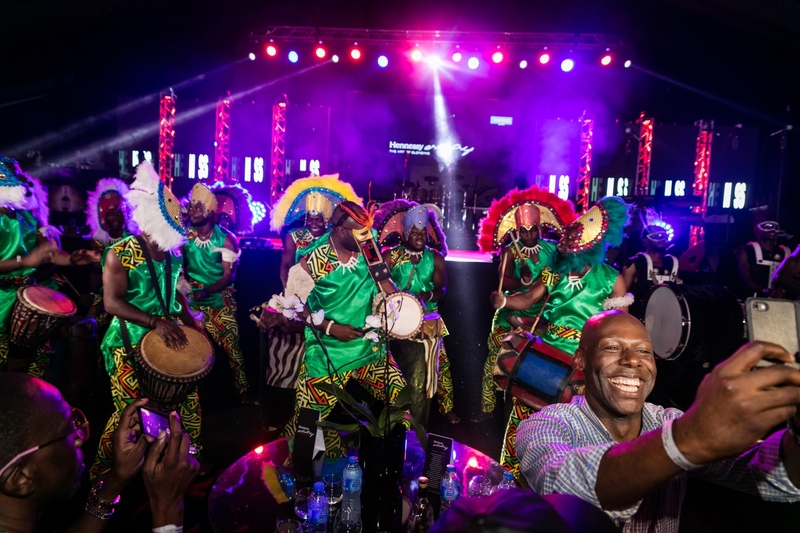 Hennessy Artistry 2017 is proudly supported by Eko Atlantic, Taxify, Pulse. 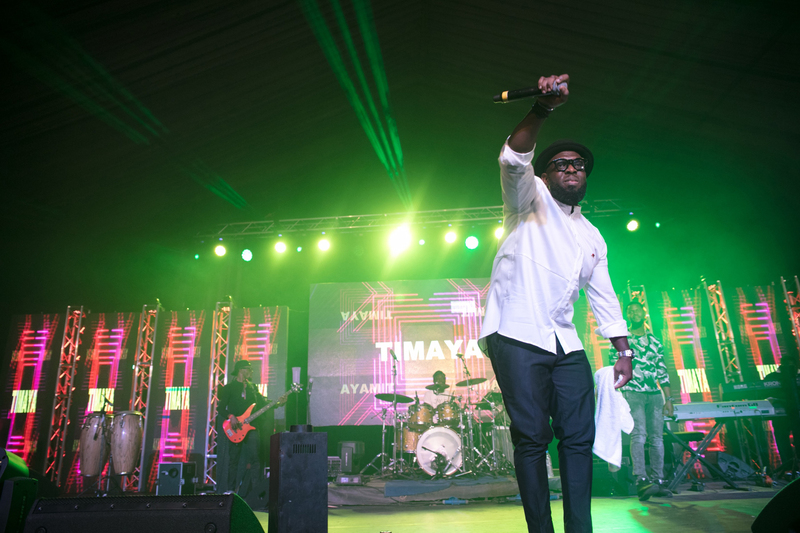 NG, Trace TV, Beat 99.9 FM, Guardian Life, 360 Nobs, Tush Magazine, City FM andEbony Life TV.